The hardest part is knowing what to eat! 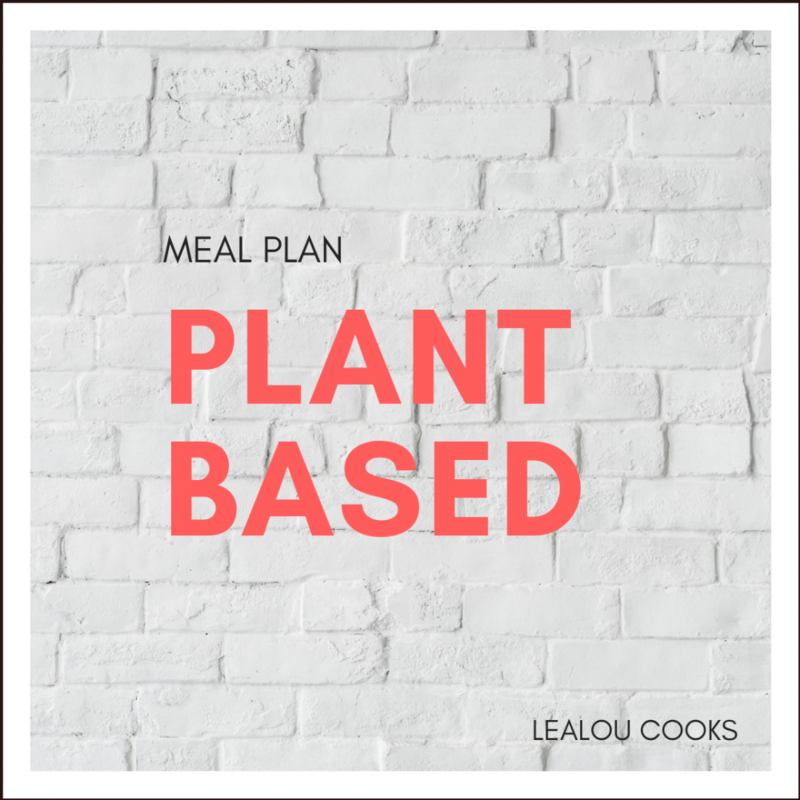 The Plant-Based Meal Plan is designed for those who prefer a purely plant-based lifestyle. This plan features 7 days of vegan meals that consist of breakfast, lunch, dinner and two snacks. This plan also includes a full grocery list so just have to print and go to the store! It’s that easy.